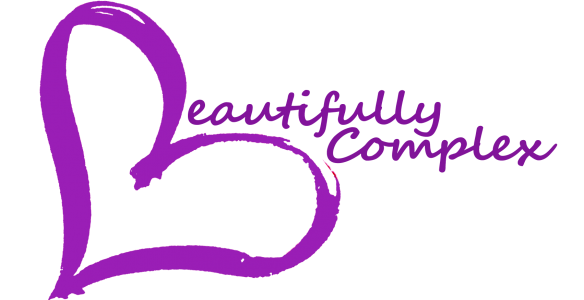 Visit: www.iambeautifullycomplex.com For new post & more! The Job You Have vs. The Job You Want I don’t know about you but, since I’ve graduated I haven’t been able to get my “foot in the door” with a job in my field. I’ve applied for job after job, all ending with the “we’ve decided to go with another candidate” email….